Product labels, what is it? Why do we use them? What is the difference between real labels and online store labels? Have you thought about product labels before? What value do they fulfill in our life? How can they be useful to us? In this article, we'll tell you about labels and show you how to make a labels in your online store. Let's talk about brands. What is it? What role do they play in our lives? Why do they need? 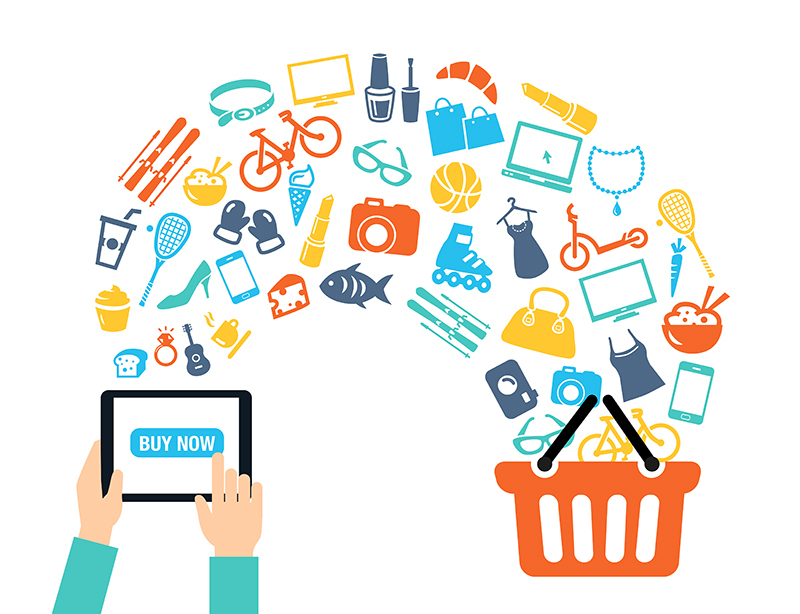 Do you sometimes think about brands for your store? How do they help you? Min / Max Quantity. How it work? Are you the store owner? Do you have limited products? And you want to sell no more than a certain product for one person? Let's read this post together, we are sure that he can solve your problem! Every store wants to be unique and convenient for customers. No matter what you sell, books or cars, your website should be beautiful and easy to use. There are many tools for creating a store style. One of these tools is the grid / list view for your products. Styling the site pagination, how important is it? 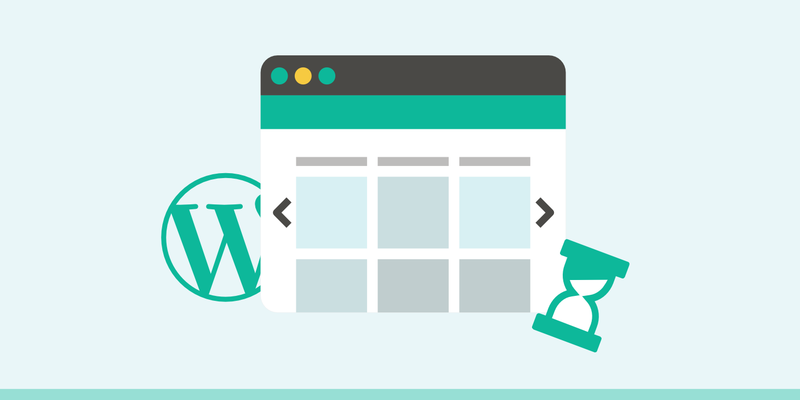 Since WordPress started as a simple blogging platform, one of the oldest functions it featured is the WordPress pagination system. While just the word “pagination” might sound confusing, the entire paradigm is quite simple. 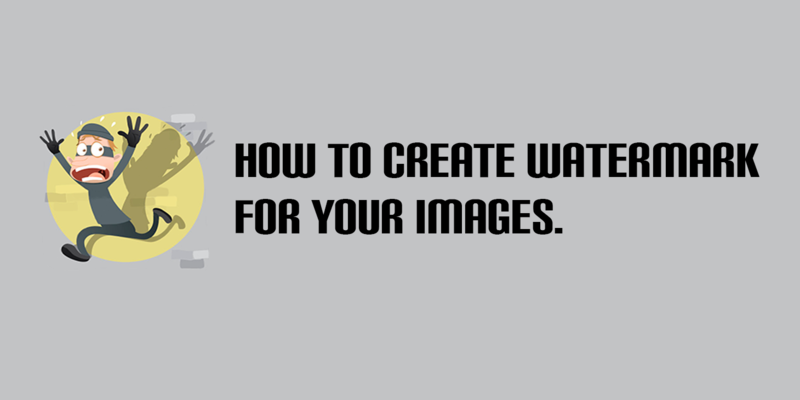 How to create Watermark for Your images. Photographers have been dealing with it forever, but thanks to the Internet, it’s become easier than ever for thieves to take images. And it doesn’t just affect photographers anymore. Anyone who’s creating unique images knows the pain of unattributed image theft. Images, infographics and fancy effects are all excellent aids to promote any kind of content on a website. They are surefire attention grabbers and can convey the essence of the content in one frame. No wonder we rely on images to catch a reader’s eye and enhance user engagement on the internet. On the flip side, images often take time to load on a webpage. And if you are on slow connection, it can seem like it takes forever to load. This can be a big turn off for users, who’ll likely move away from the page. Take a look at this fantastic AJAX products filter plugin for WooCommerce. 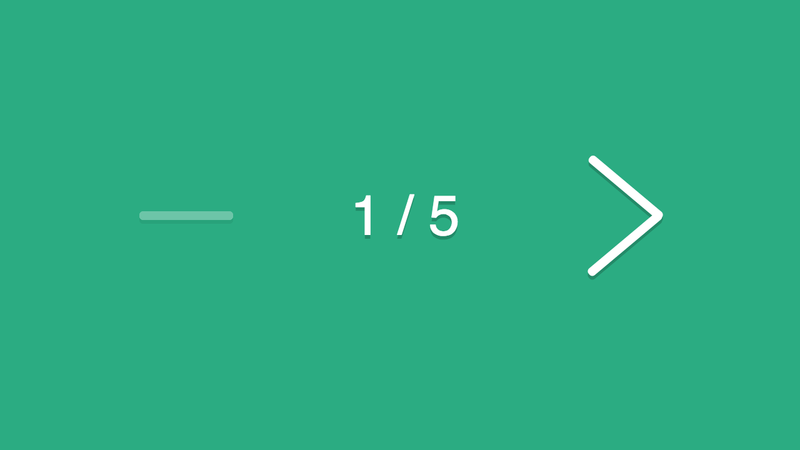 Add unlimited filters with one widget.